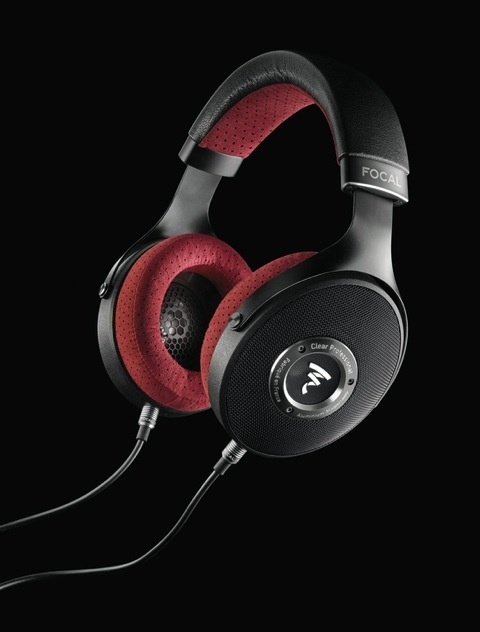 Last year, Focal introduced their innovative Shape series. The result of many years’ R&D, these monitors packed all of Focal’s experience and ingenuity into a speaker designed to meet the challenges of achieving accurate monitoring in a small room. Now the French company have added a new flagship model to the range. 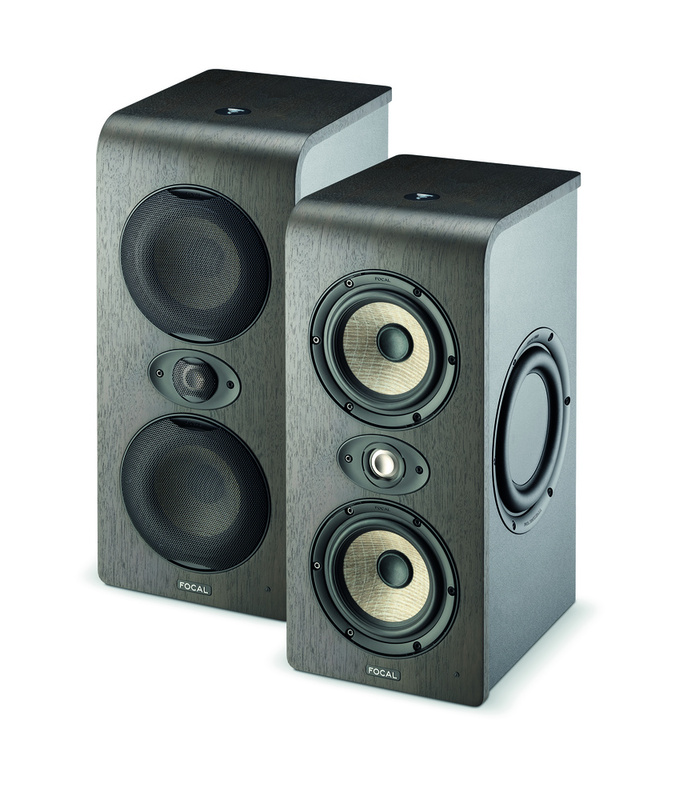 In contrast to the two-way Shape 40, 50 and 65 designs, the new Shape Twin is a 2.5-way speaker. With two five-inch woofers covering the bass and mid-range, it promises even better control of these tricky registers in tight spaces. Focal's new Clear Professional HeadphonesAs you would expect, the Shape Twin follows the blueprint of its brethren, with a curved walnut veneer, dual side-firing passive radiators, an aluminium-magnesium inverted dome tweeter and flax sandwich cone woofers. While the tweeter is driven by a 50W Class-AB amp, the two woofers use separate 80W channels from a second Class-AB amp. 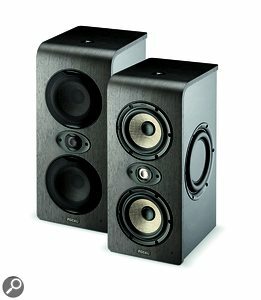 Interestingly, while the lower of the two drivers covers the bottom end, from 40 to 180 Hz, the upper woofer handles the entire low to mid-range, from 40Hz to 2.5kHz. Effectively, this provides a greater surface area to push out the lowest frequencies while retaining the greater control afforded by the smaller five-inch cones. 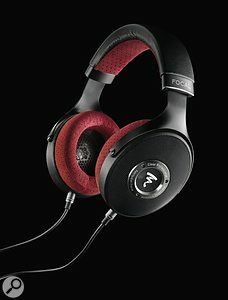 There are balanced Focal Listen Pro headphones and unbalanced inputs at the rear, together with bass and treble controls, an adjustable high-pass filter and an adjustable crossover. The Shape Twin is set for release in April, with a US street price of $1099 per monitor. 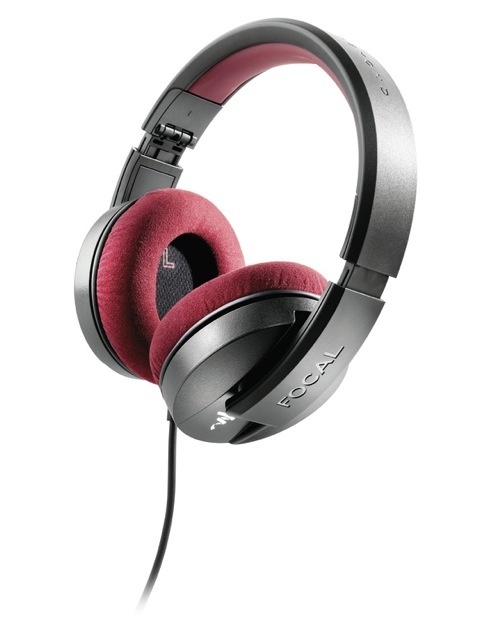 Focal have also introduced two new sets of headphones. The closed-back Listen Professional set promises excellent isolation, comfort and durability, with precise dynamics and a neutral sound thanks to the R&D work that went into Focal’s high-end Utopia headphones. They are also surprisingly affordable, with a street price of $299. Meanwhile, the Clear Professional open-backed reference headphones ($1699) feature a new low-mass, 40mm full-range driver and claim to offer a listening experience very close to what the best monitor speakers can provide.